Whether you’re buying or selling your pre-owned items, Harrington & Co are committed to building your trust. We do this by offering realistic prices for sellers and buyers of authentic vintage items. We work hard to make luxury more attainable. We will reply as soon as we can if we are interested, and if possible with a rough buyout figure via email. Price quotes are based on condition, brand, popularity of the item(s), and of course, it must be authentic. For customers outside of Brisbane metro, if both parties have agreed on a buy out price please send it to us via registered post. The postage will be FREE OF CHARGE (we will refund postage to you). Your Payments are issued the next business day after we receive you items(s). Convenience. We make selling your luxury items simple through email. Trust. You can rest assure that the cash value offer we give you will be competitive. Reputation. 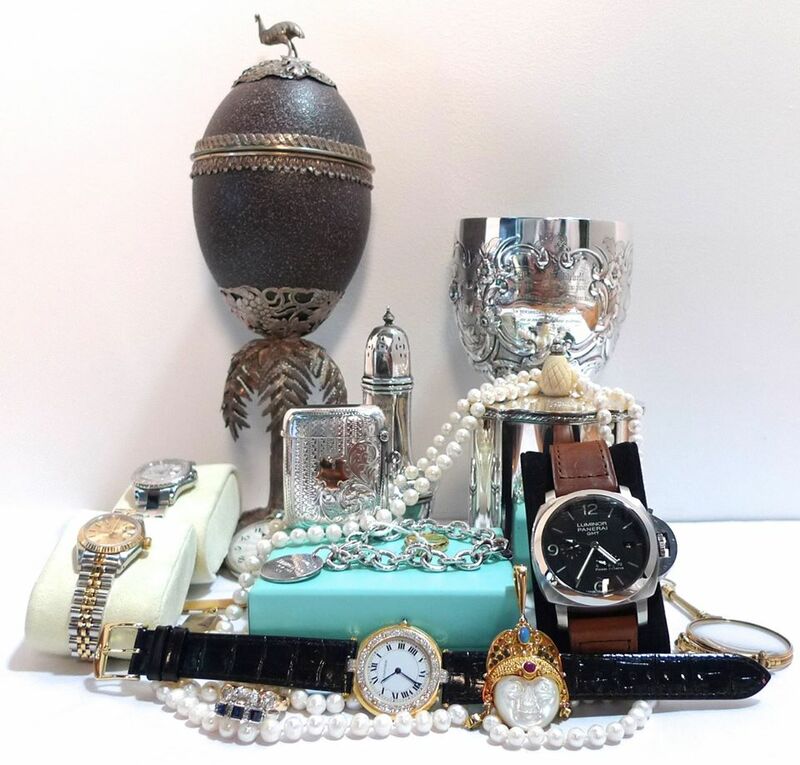 We can afford to offer higher prices for your items because of our long-standing reputation for continually offering authentic, sought-after items means that we are able to sell items quickly and put that money back into more fabulous inventory from you. If you are looking at selling please call ahead or email to book in a time to meet with our experienced watchmaker and owner Mark, or Stephen. Together have more than 60 years experience in the field of horology, jewellery, militaria, collectables, numismatics.